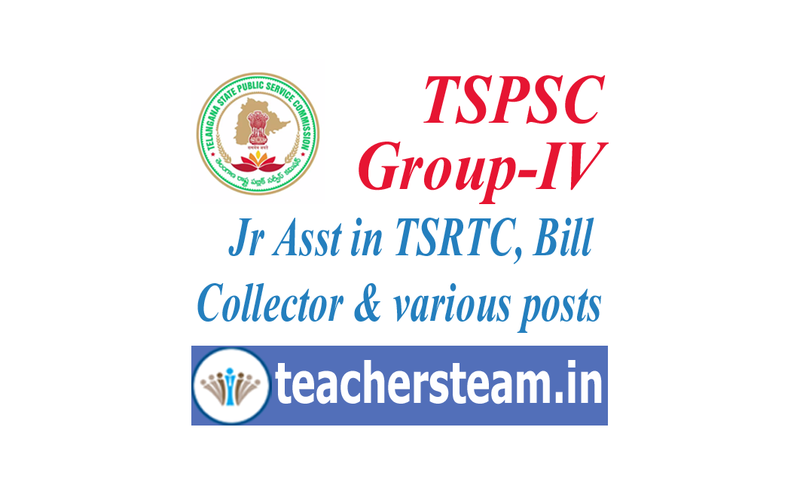 Telangana State Public Service Commission (TSPSC) organized the Group 4 prelims examination on 7th October in paper 1 (general knowledge) and paper 2 (secretarial abilities) formats. The written test was organized in many examination centers across the Telangana state. TSPSC Group 4 written test was conducted for 300 marks and the duration of the test is 150 minutes. The questions asked in the test are objective type. Aspirants competed for the exam have to get the qualifying marks to clear the test. In order to qualify the exam, aspirants need to qualify the test with a good score will get the chance to proceed with the next rounds. whose Candidates competed the TSPSC Group IV exam can download TSPSC Group 4 answer key PDF from the official website, tspsc.gov.in and analyze the score by comparing the answers from it. The answer key will be shortly accessible on the TSPSC official website for all sets and Group IV Exam unofficial Answer keys will prepared by eenadu, sakshi and other coaching institutions. Students can download below direct links.